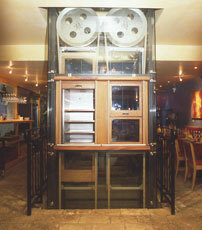 Over the years we have had many requests for types of lifts of an unusual nature.  We have gathered a few of these as examples of how flexible we can be.  It is rare that we would be unable to accommodate your needs, however extraordinary they may appear. A client with their lounge on the first floor and a Labrador dog, a breed renowned for having a problem with climbing stairs, came to us to help them solve their problem. A conventional enclosed lift would be too traumatic for the dog. We designed a handpower service lift with a mesh gate to resolve their problem without putting their dog through undue stress. In fact, a mention of the lift and the dog can’t wait for a ride! A leading shipbuilder in the UK has frequently purchased our handpower service lifts for fitting on boats for various international naval craft. When ships leave for long term missions a handpower lift provides the ultimate in reliability. Where lifts are purchased for exhibition use they are frequently dismantled and stored for reassembly in alternative sites for future years. We specialise in making segmented lifts to enable them to be readily transported and stored between exhibitions. 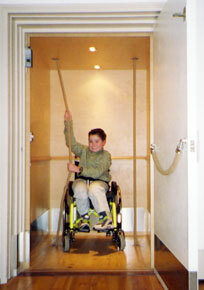 We have designed and manufactured a number of handpower passenger lifts for the home. Perfect for a wheelchair user, these are tailor made for the person. Balanced perfectly to suit the individual, easily adjustable as their weight varies and providing the most reliable style of lift without fear of breakdown. Some restauranteurs not only appreciate the need for a food lift but wish to provide an interesting feature to their premises. A lift enclosed in glass, perhaps with moving parts illuminated internally, rather like a tank of tropical fish keep people entertained for hours! We were approached by a consultant to provide a small electric service lift to replace an existing handpower double lift for documents, situated behind the Speakers chair in the House of Commons. The existing decorative oak enclosure could not be disturbed thus severely limiting the lift shaft space. We manufactured a twin pair of stainless steel lift cars, retained the existing hardwood guide rails and provided all the necessary electrical equipment and driving machine to create a modern operating system. A small popular pub in Central London where seating space was at a premium decided to provide additional seating in a room directly above the bar area. Unfortunately customers were unaware of the additional space so it was seldom used, added to that it was inconvenient to carry their drinks up the stairs. A perfect solution was to form a large opening through the floor with a balcony surrounding the opening. 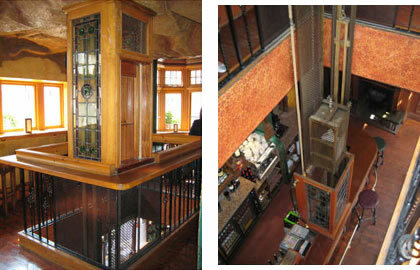 We provided a very small decorative handpower service lift which was enclosed in stained glass up to a safe height. The lift car emerges from the enclosure and continues up to waist level at the balcony floor. The movement of the lift catches your eye making customers aware of the seating above.